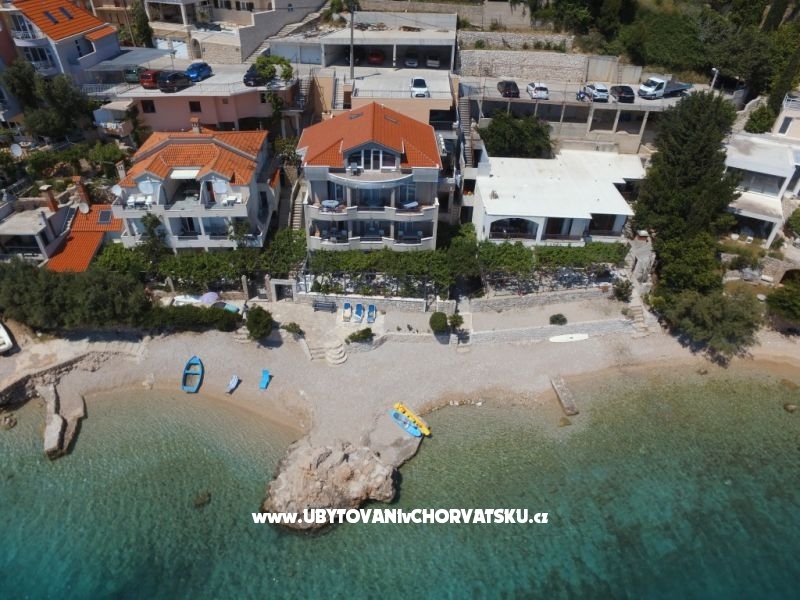 If you are interested in affordable last minute accommodation offers in the "Apartments Mario" - Omiš please contact the owner via the contact form at the bottom of this page. 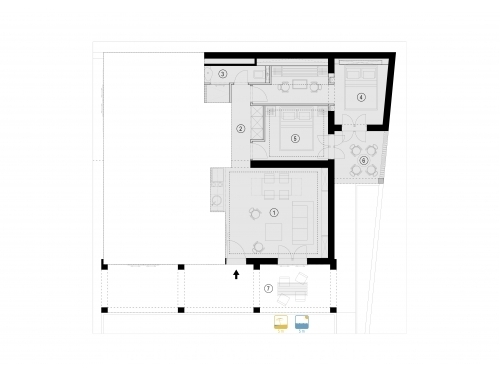 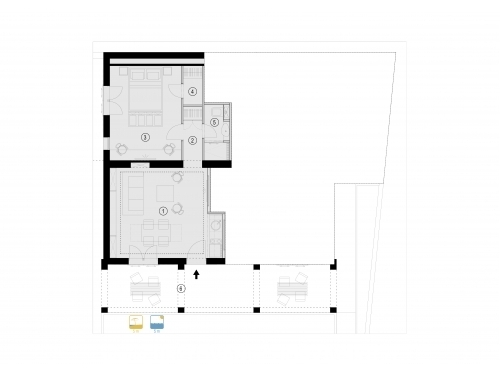 "APARTMAN 1" - Apartman A3+2 has one bedroom(1x3), living room(there is sofa thet folds into bed for two), bathroom and kitchen. 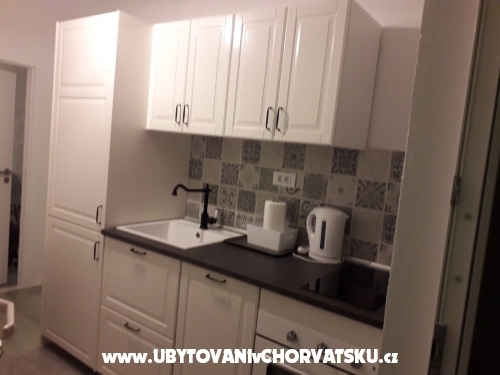 Apartman is located on ground floor. 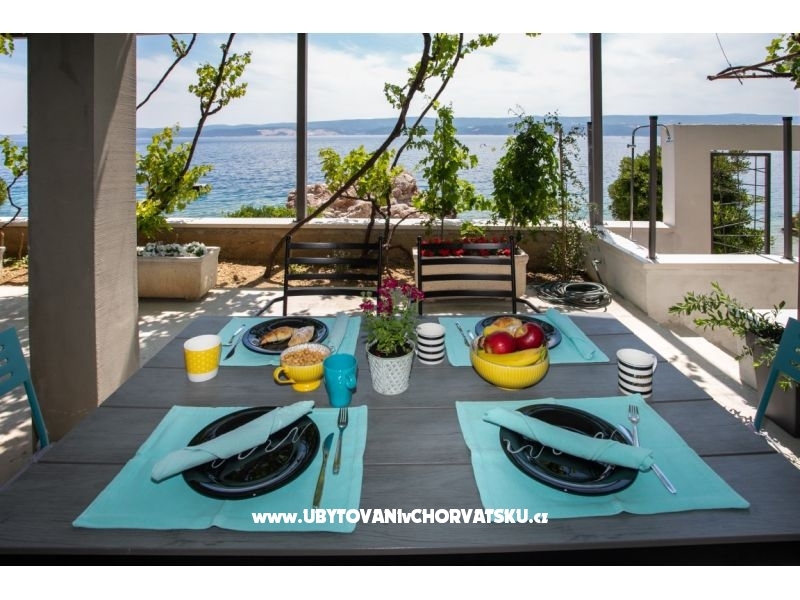 Apartman has view to see and island Brač. 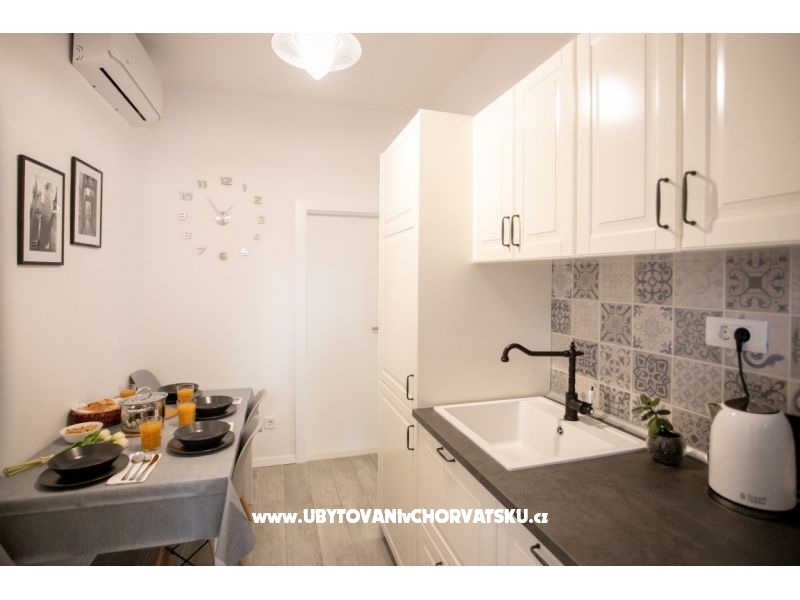 "APARTMAN 2" - Apartman A4+2 has 2 bedrooms (2×2), living room( there is sofa that folds into bed for two), bathroom and kitchen. 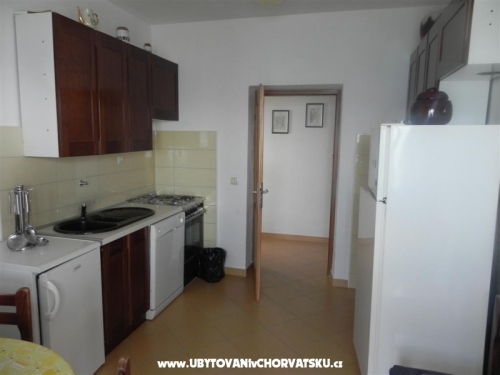 Apartman is located on ground floor. 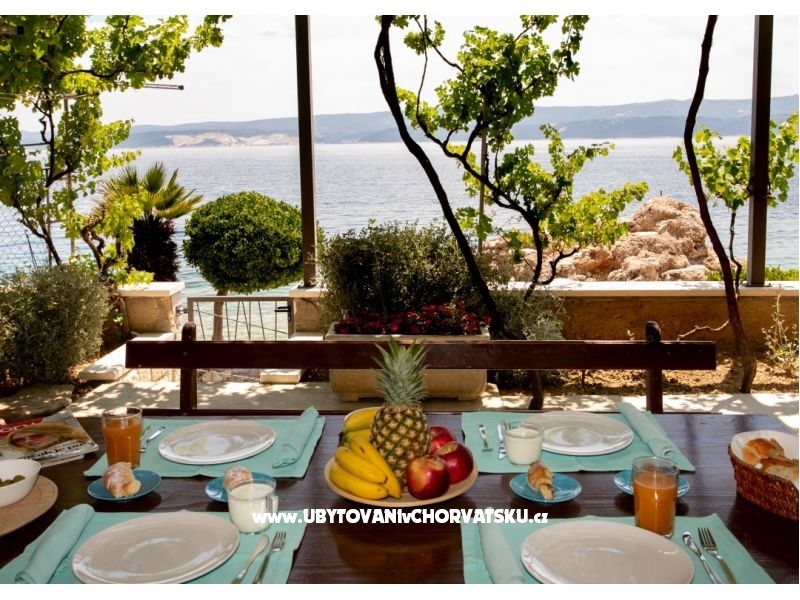 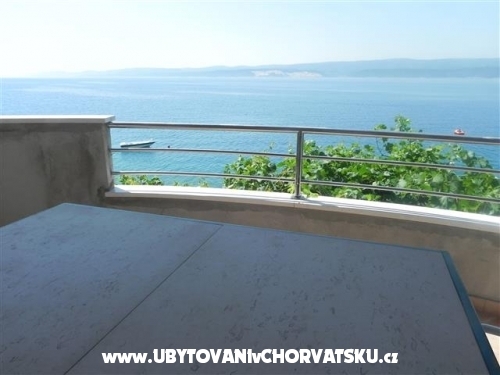 Apartman has view to the see and island Brač. 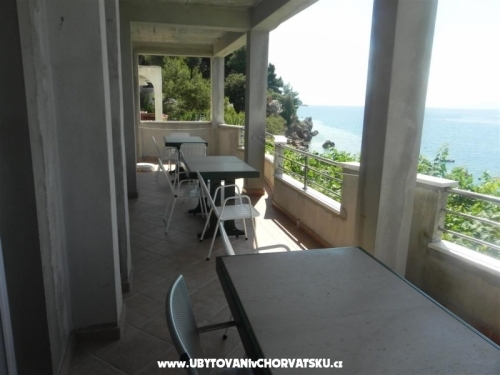 Accommodation comments and reviews for "Apartments Mario"